The graphics are very stable. They are nothing amazing but it does make you feel like if you are in the future. The game looks and feels great overall. There aren’t that many weird things off from the game but it wouldn’t make any sense since it’s from the future. The bad guys are definitely known by many with such simple names as Cut Man and Guts Man…. Yeah, I remember those. The gameplay is quite tough. 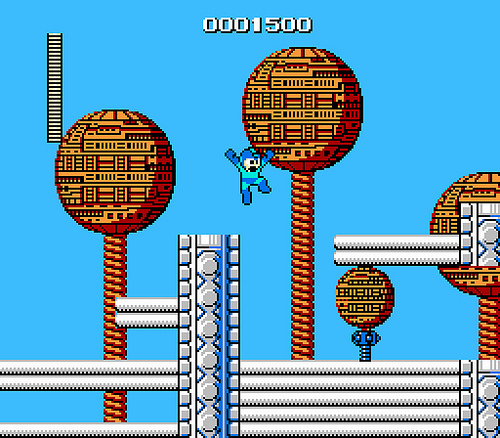 This is one of the more difficult Mega Man games out there mainly because there is no Mega buster, no sliding, no E-tanks…I can go on and on. You’ll have to use your best Mega skills to get through this. It’ll be worth it though! Capcom has always been known for having such great soundtracks in their games and this one is like the others. 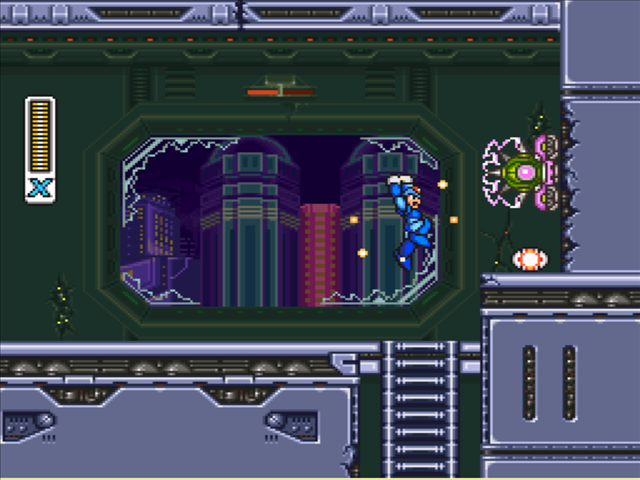 The music is memorable and has its classic Capcom bits all over it. You’ll enjoy this soundtrack as much as the previous X games. The graphics are a little disappointing as they look exactly like the first X game graphics! Even with the help of the FX chip, this game wasn’t able to showcase much better graphical interface. I’m not saying I’m disappointed as Capcom and Mega Man games have always had that similarities on their sequels which is that they don’t change much over their releases. The gameplay is king of these series anyways. Hundreds of years after his death, Dr. Light’s final creation is discovered. Released from his capsule by Dr. Cain, “X” is born into the world of the future where robot rebellions are a thing of the past. But when Dr. Cain tries to implement Dr. Light’s designs into a new series of Reploids, something goes horribly wrong.